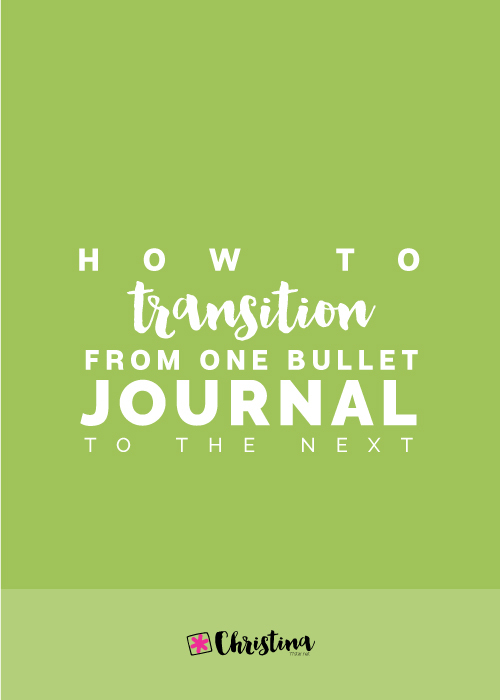 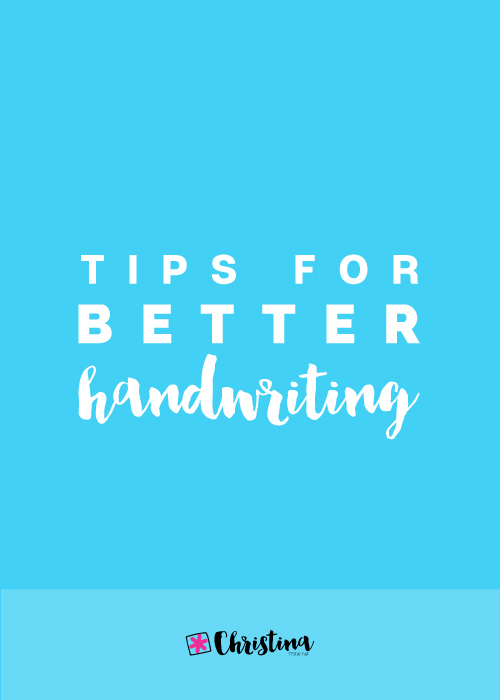 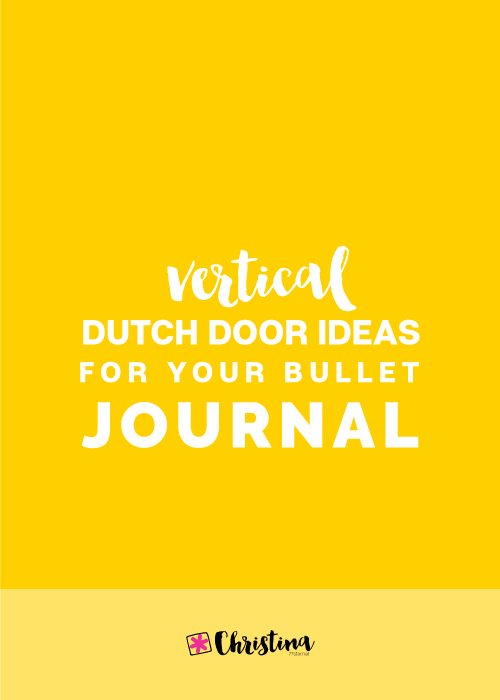 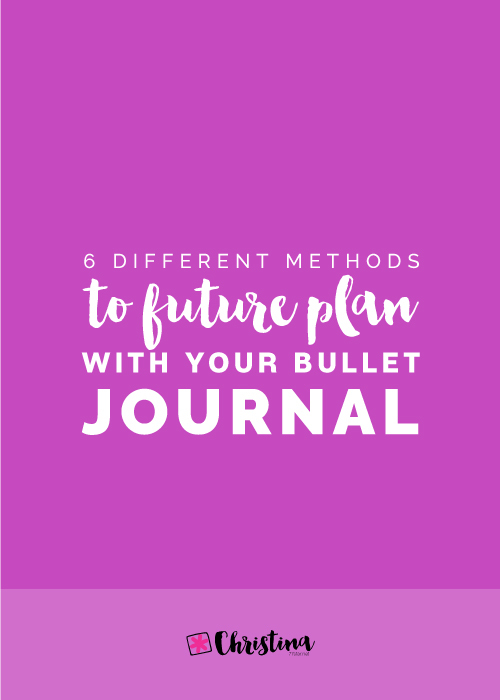 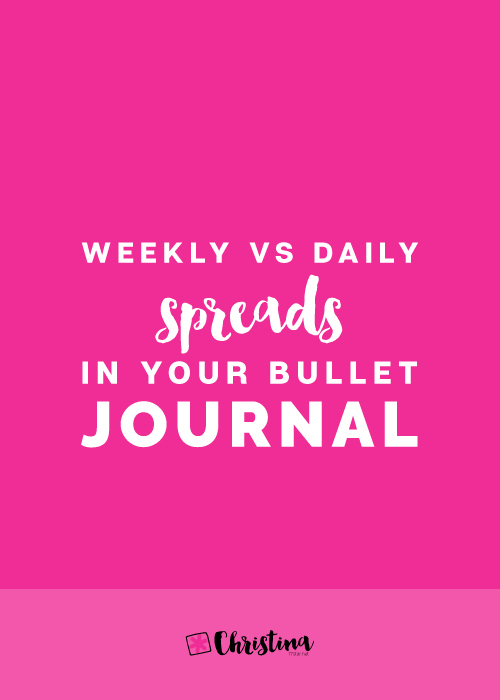 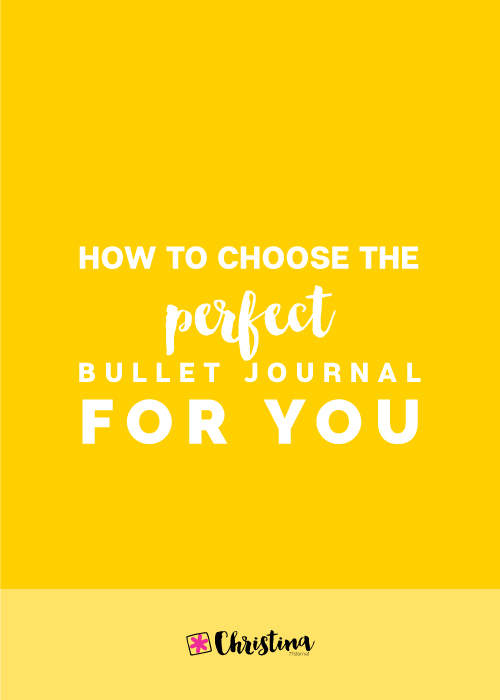 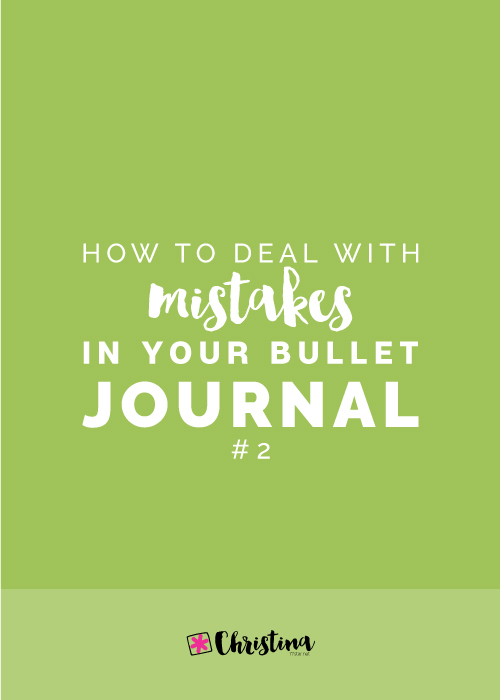 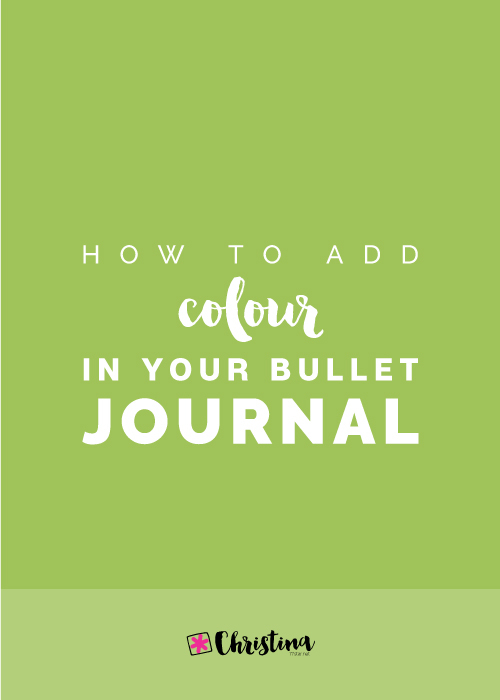 The Index page is the core of your Bullet Journal. 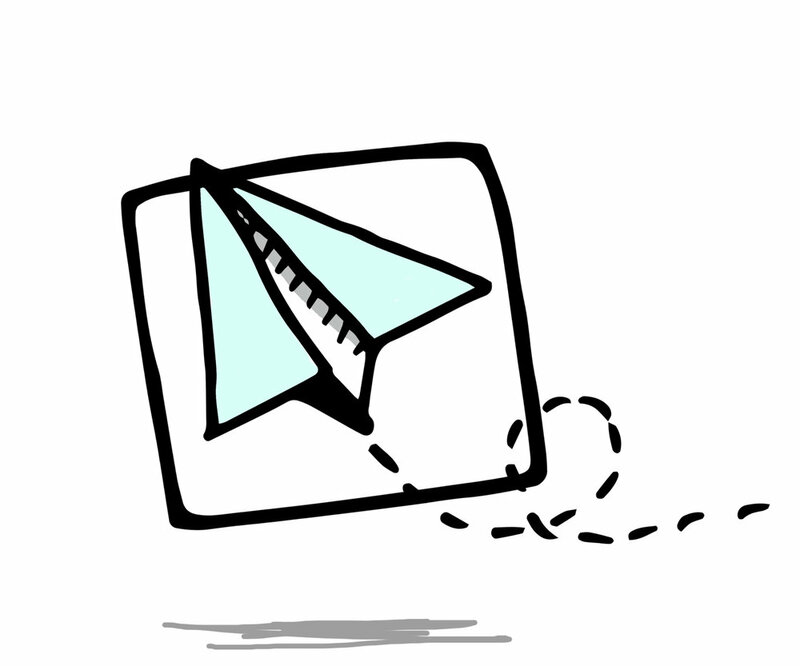 It's where you archive all your entries so that you can easily find them when needed. 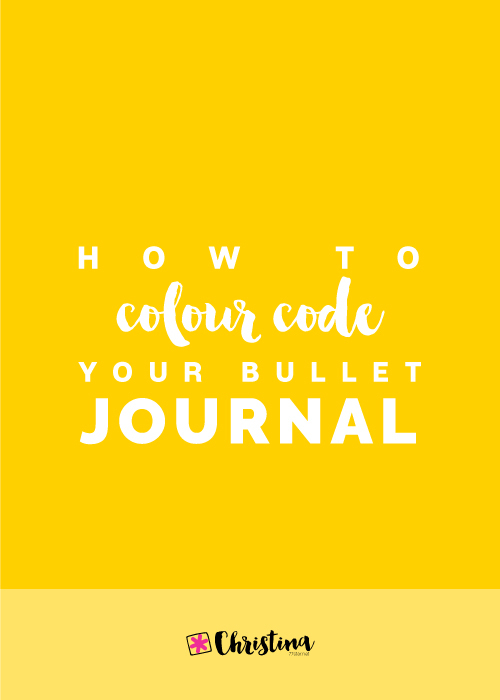 However, not many people talk about the Index page and I know a lot of people neglect to fill in the entries as they create their spreads in their notebook. 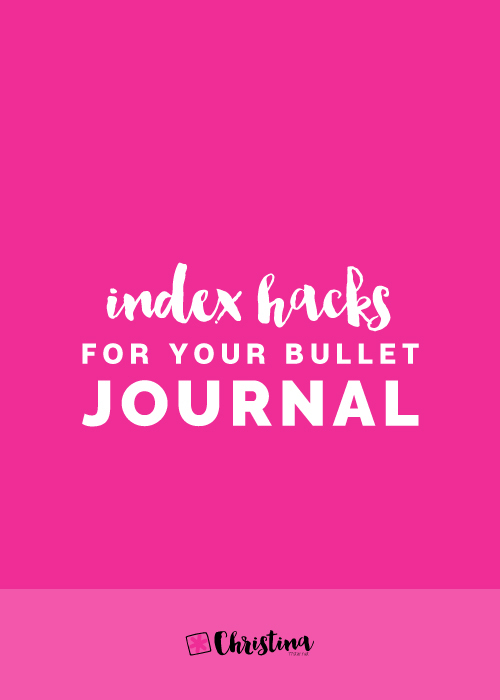 Today I'll show you how to make your Index Page even more functional with a few Index hacks.